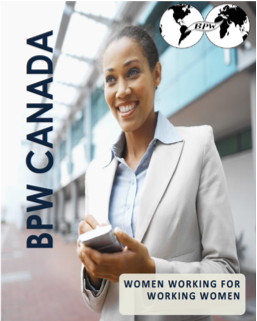 BPW Canada - Equal Pay Day - Click Here!! UN Secretary-General has launched a global campaign to stop violence against women. Click here to launch site. Say NO to Violence Against Women.